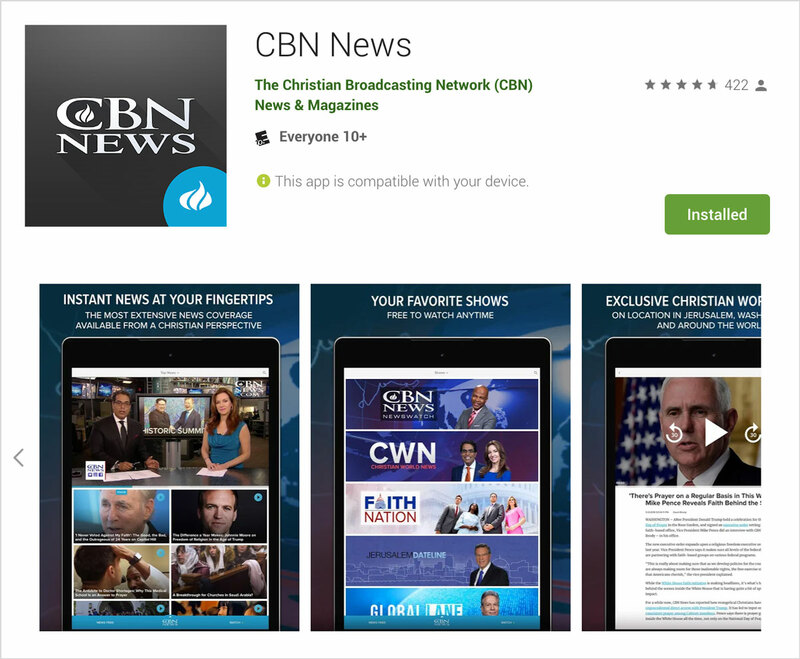 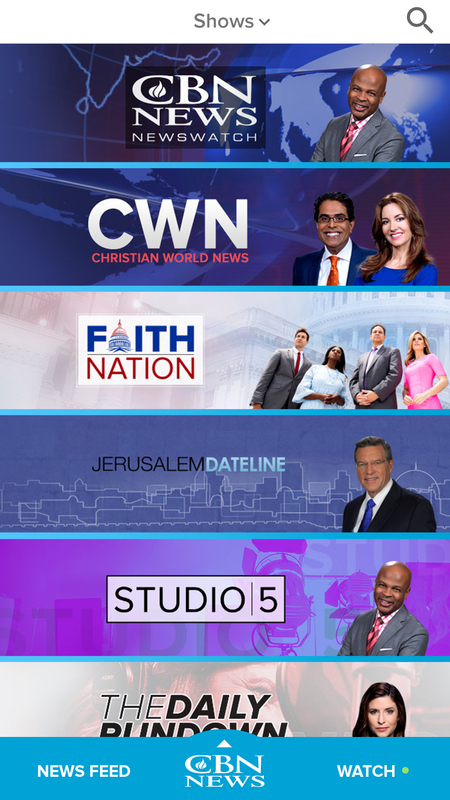 The CBN News App averages roughly 65k active users a month as of 2018. 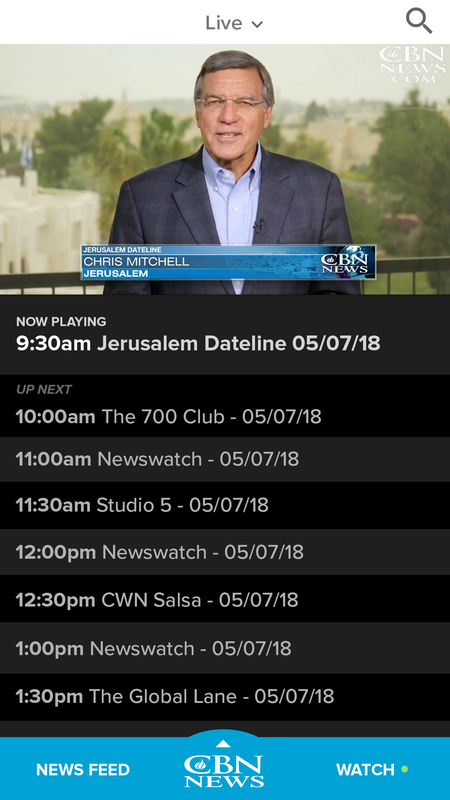 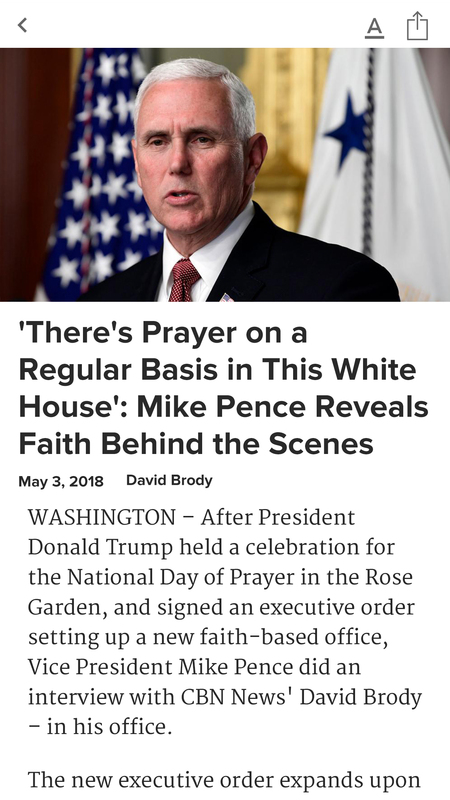 Our early 2018 overhaul focused on splitting the app content into two vertical scroll screens with the ability to easily watch video while simultaneously scrolling an article. 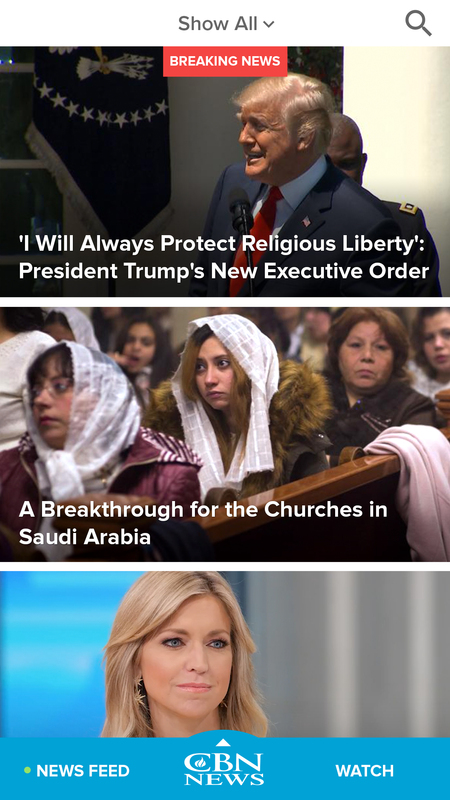 The app’s primary navigation is a simple switch between a news feed and video feed, with sorting options for each on top. 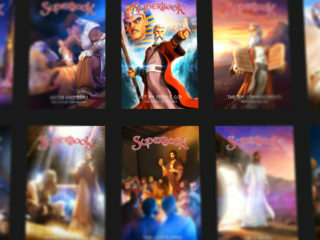 Additional app options are accessible from the slide up footer menu.